After a rough breakup a few years ago, I looked at some photos of New Zealand somewhere and spontaneously booked a trip. My first solo trip! 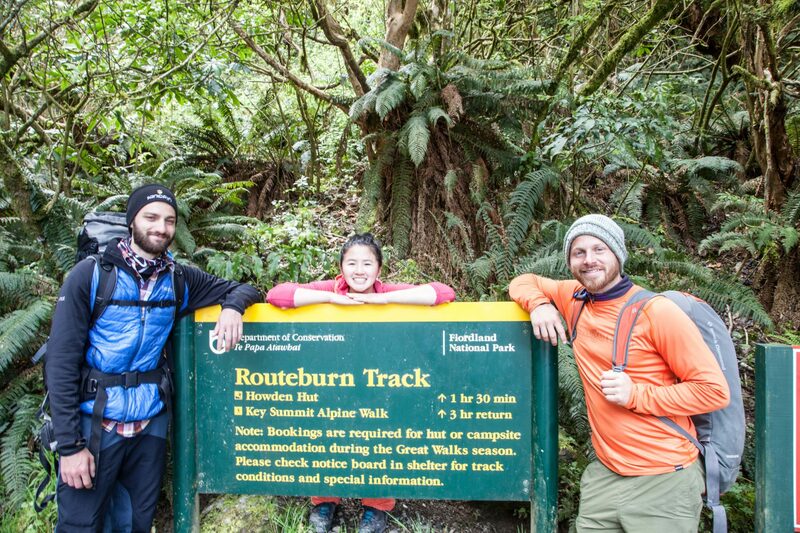 I originally wanted to do the Milford Track, but since that books up months in advance, the Routeburn Track was next on my list. The Routeburn Track did not disappoint. On our first day of this Great Walk, the bus picked us up in Queenstown and dropped us off at the Routeburn Shelter. 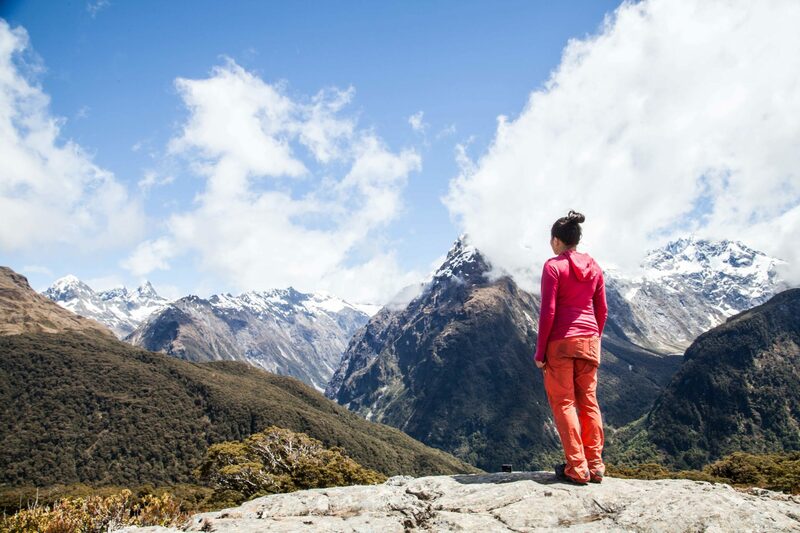 This is the most popular destination for the Routeburn Track. We backpacked to the Routeburn Falls Hut, with a quick detour to explore some side trails near the Routeburn Flats Hut. 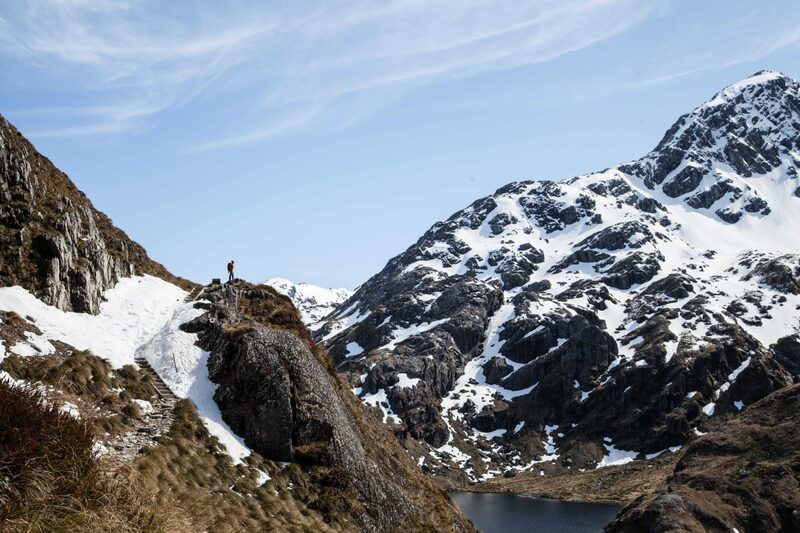 It was an absolutely stunning first day on this Great Walk. 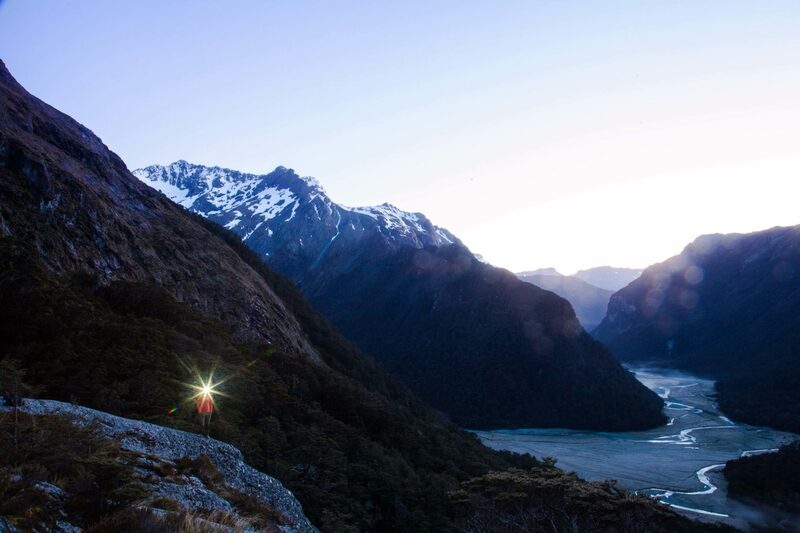 We woke up bright and early on day two at the Routeburn Falls Hut to catch the sunrise. Our early start meant we were one of the first people out of the hut. The scenery was so spectacular, we couldn’t stop stopping at every spot. We were the last ones in to the Lake Mackenzie Hut that day. On day three, New Zealand’s rain and fog found us. We spent most of the day hiking in a downpour, the mountains obscured by clouds. We stopped at Key Summit and the sky cleared up. Then we finished our trip at the Divide Shelter and went onwards to Milford Sound. 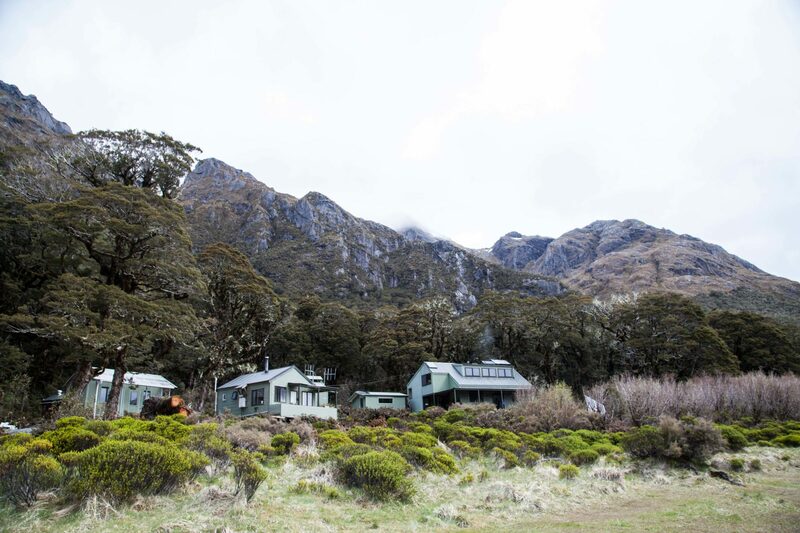 Visitors on the Routeburn Track must stay in designated huts and campsites for the whole trip. The trail passes through delicate alpine areas. Staying on trail and staying in legal spots ensures the landscape is preserved for many years to come. 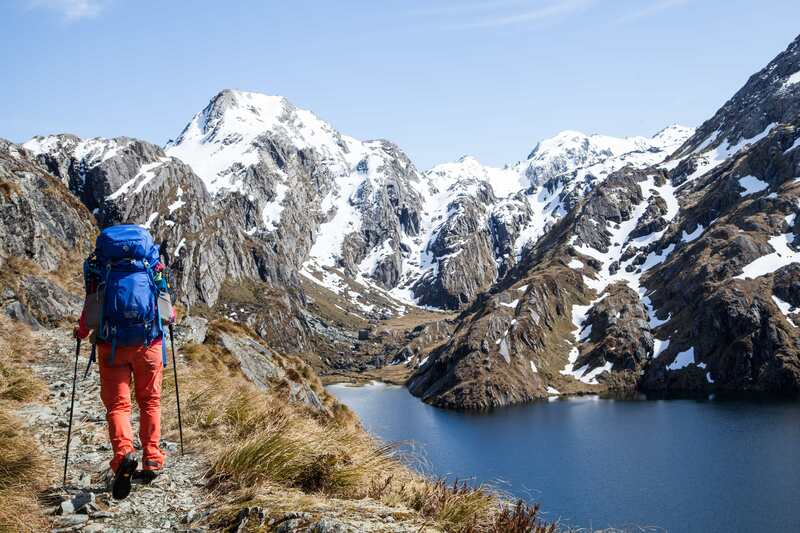 For the 2018/2019 season, the Department of Conservation is implementing a system where international visitors pay twice as much as New Zealand residents. For international visitors, the cost per hut booking is $140 NZD per night. 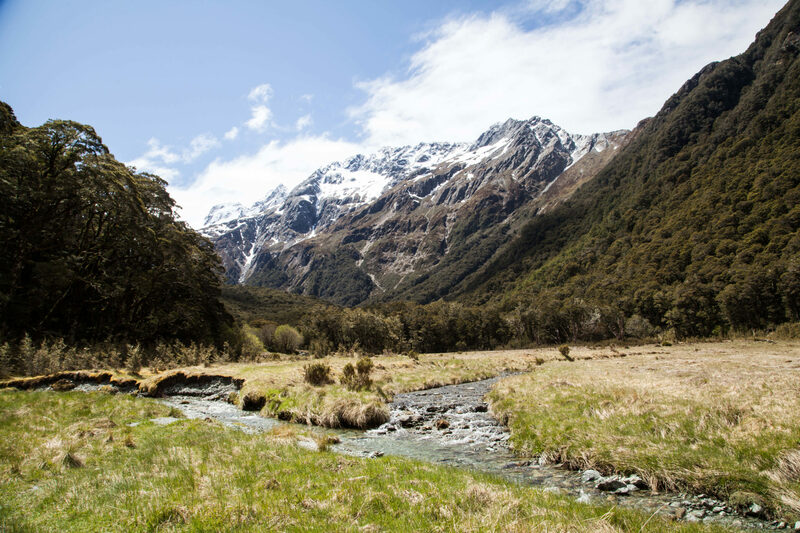 There are two camping spots on the Routeburn Track: Routeburn Flats Hut and Lake Mackenzie Hut. These are the only spots available. Camping is not allowed elsewhere on the Routeburn Track. 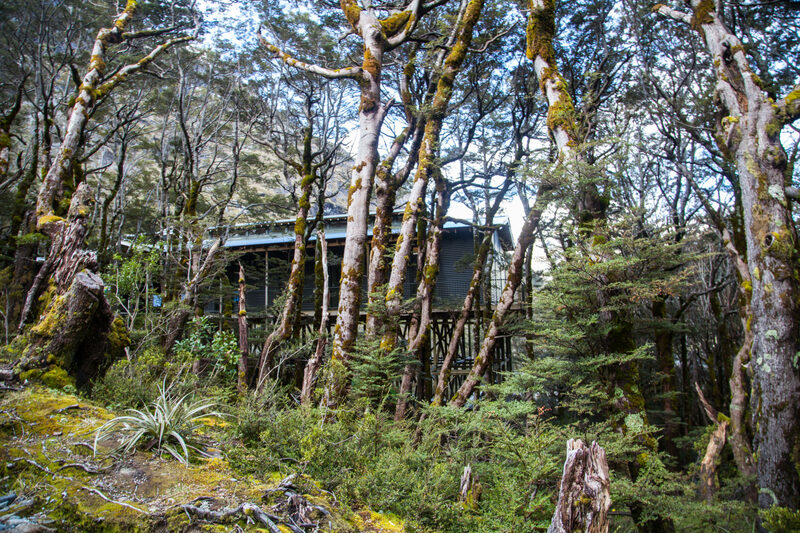 There are a total of four huts on the Routeburn Track, but you can do the trek and only stay in half the huts. The huts are equipped with flush toilets, cold running water, and stoves. These huts do not have cooking utensils. 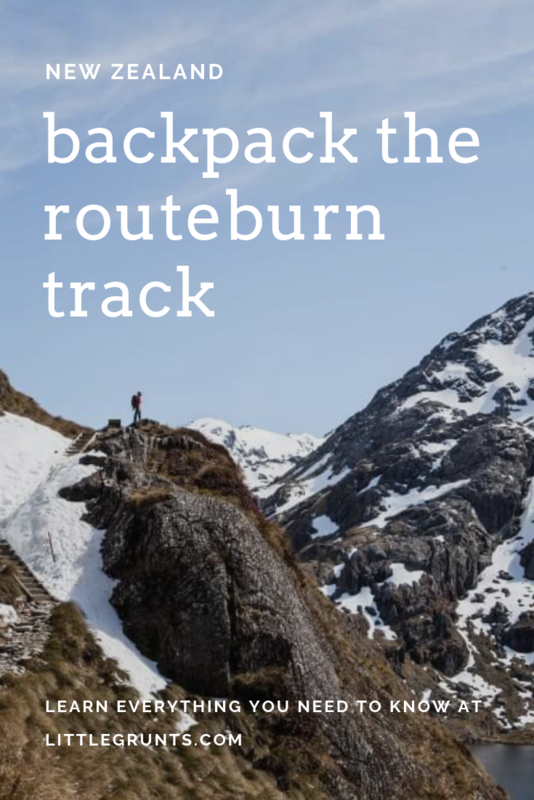 You don’t need a car to get to the Routeburn Track. TrackNet operates buses to and from Queenstown to the Routeburn Shelter and Divide Shelter. 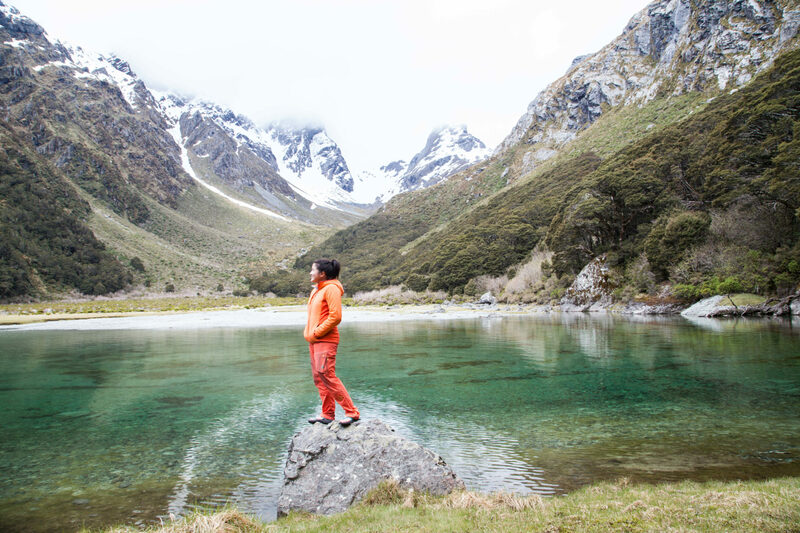 If you’re continuing onto or from Milford Sound, that is an available option as well.